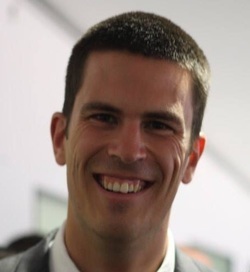 Tim Byrne is an intensivist at the Alfred Hospital and dual fellow of ANZCA and CICM. He has specific interests in critical care education and the use of 3D printing technology in medicine. When he's not working he can generally be found hitting the waves around Victoria's surf coast.